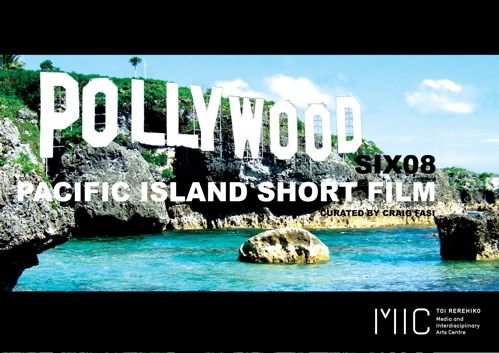 Aotearoa’s Pollywood Pacific Island Short Film Festival seeks submissions from Pacific Islander filmmakers for its 6th annual event screening in Auckland early March 2008. 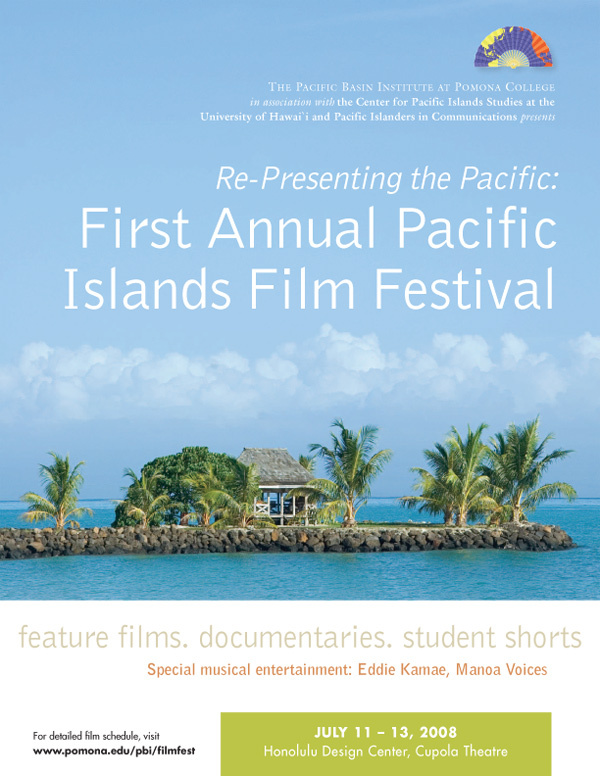 The festival puts Pacific Island stories, culture, ideas, lifestyles and visions on screen. Pollywood 2007 featured Maree Webster’s Like Milk, about a young woman coming to terms with her skin color, and Miki Magasiva’s Rites of Courage on Pacific tattoo traditions. 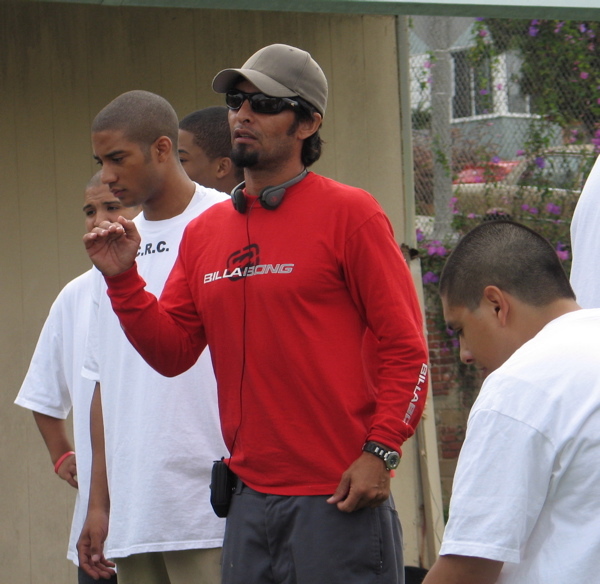 Deadline is Dec 15 2007. Send tapes to: Craig Fasi, Curator, 16 Church St, Onehunga, Auckland, New Zealand (pollywood@orcon.net.nz).